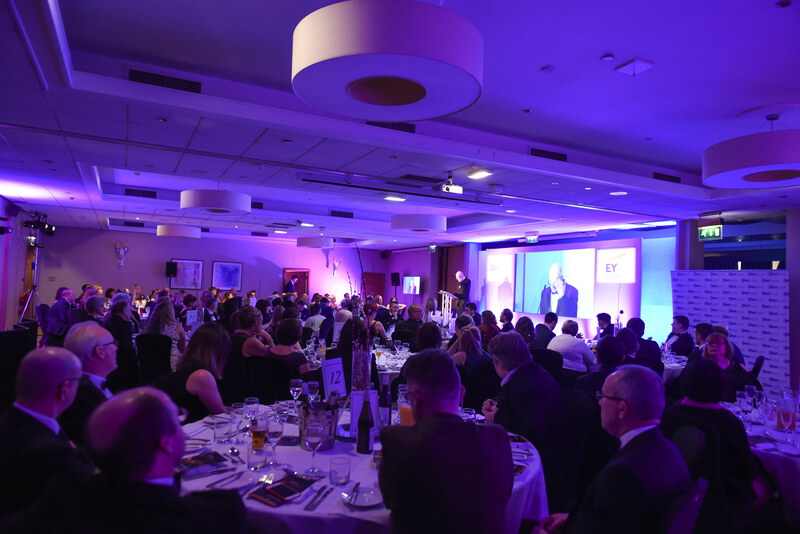 Welcome to the home page for our fifth Annual Innovation Awards, if you know of any project, service or initiative that promotes innovation then go ahead and nominate this year we are aiming to get over 50 nominations! The submission period will be open from 9:00 on the 30th July and will be closing at 16:00 on the 21st September. You can enter your submissions if you click here. All the nominations will be uploaded on to the website and open for a public vote from 12:00 24th September and will close at midnight on the 3rd October. The public vote will determine the shortlisted finalists that will be then forwarded to the judging panel. The judging panel will independently review and grade each application between the period of 10th October and 29th October. The judges will determine all the finalists that have been shortlisted. The shortlist of finalists will be announced by the 31st of October. They will then be invited to the Awards Ceremony. 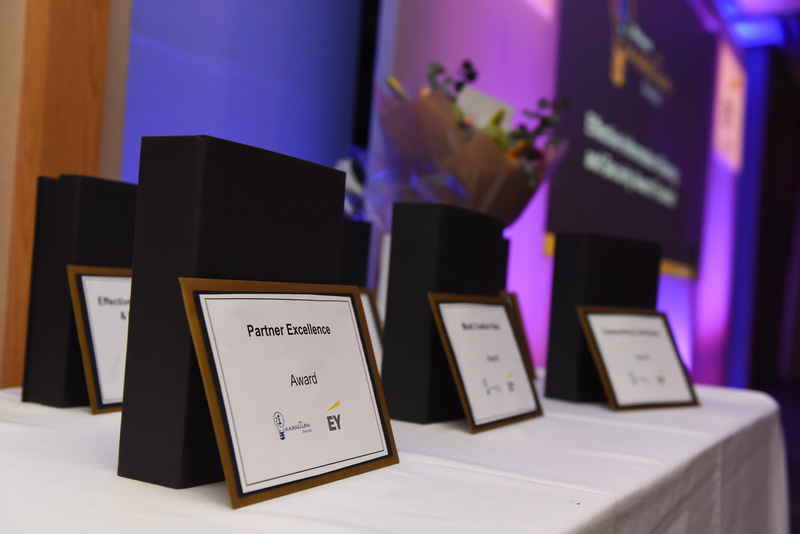 We require our finalists to create a short two minute video about their award nomination. Even though we stipulate that the video should be created at little to no extra cost by using existing equipment and your creativity, we recognise that it’s a big ask. For this reason, the most creative video award recognises the originality and ingenuity to create inspired, fun and/or impactful video content. 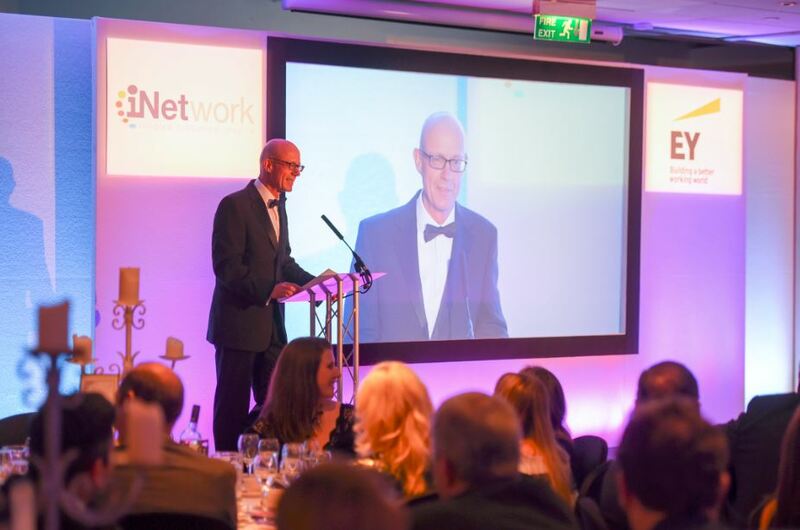 The Awards Ceremony will take place in Manchester on the 28th November at the Manchester Marriott Victoria & Albert Hotel All category winners will be announced after the three course dinner.